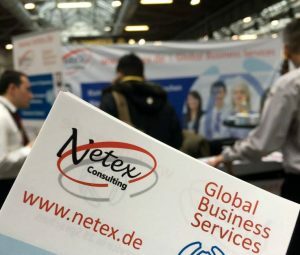 Global customer service Netex took part in the world-famous E-Commerce Expo in Berlin, which gathers the most important international representatives in the field of electronic and on-line operations, as well as other related fields and disciplines. Every year, the E-commerce Expo generates an increasing amount of interest among the exhibitors as well as visitors, primarily due to the growing market presence and share of e-commerce in modern business. 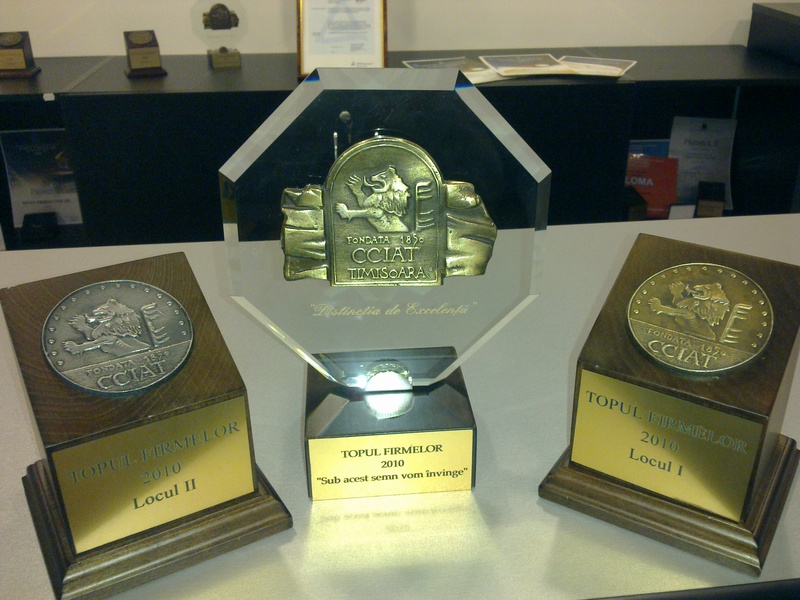 This is exactly why it was a great opportunity for our company to present its achievements and future aspirations. All the attendees had an opportunity to become acquainted with a wide variety of services in the sphere of e-commerce business that Netex successfully performs in the international market, with emphasis on global customer care services, IT solutions, logistics, marketing mix as a support to the final customer, as well as all the related disciplines that we apply in our business system. Netex has renewed the IOS Certification for quality 9001:2008 for another year. 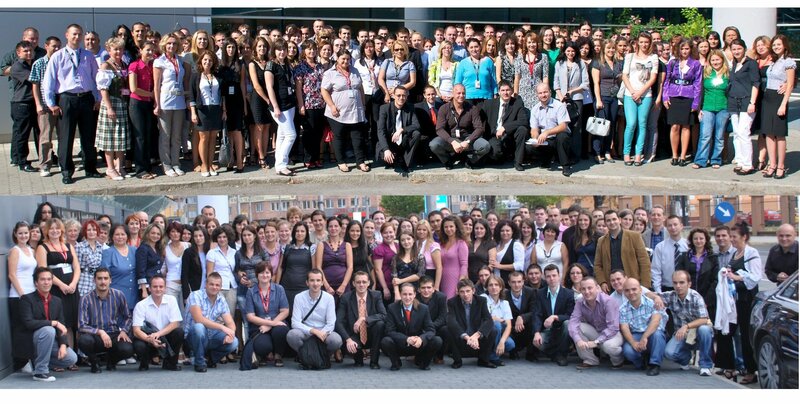 Netex SRL celebrates its 14th anniversary. On this occasion, the company has launched Netex Academy, the only free customer service training program. 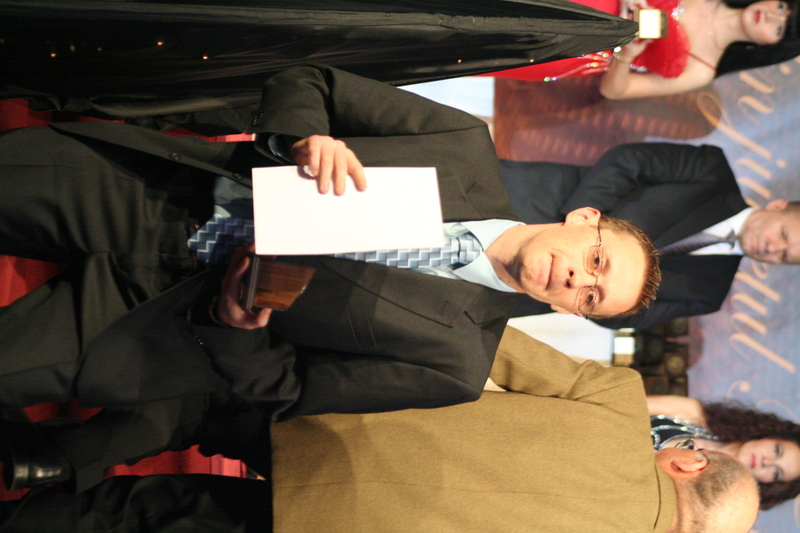 Netex wins the National Prize in the category “Best company in telecommunications: research, development and high-tech”. 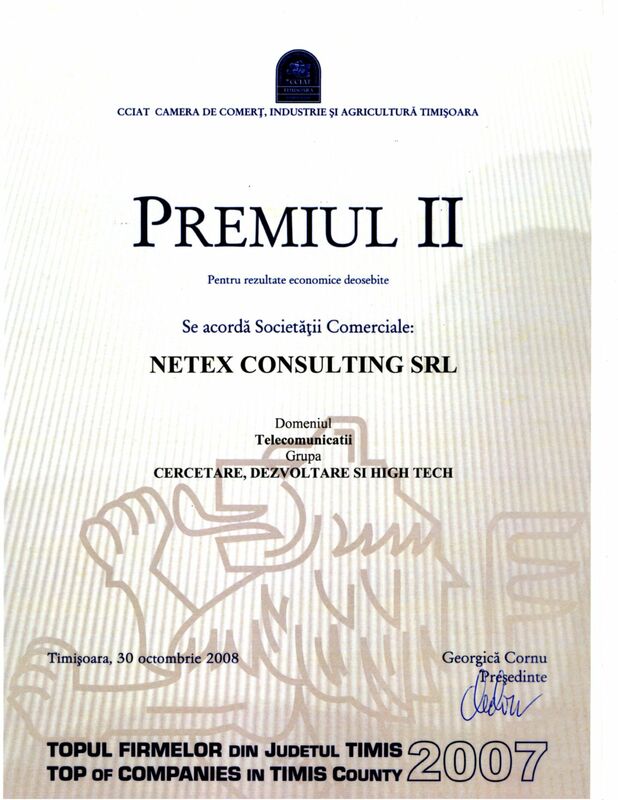 Netex is awarded first prize as the “Best Company of 2012” in the category of “Telecommunications: research, development and high-tech” for the Timiș region by the Romanian Chamber of Commerce and Industry. We are proud of the extension of our ISO 9001:2008 certification by the German TÜV (Technical Inspection Association), which testifies for the quality of our services. Netex opens new offices in Drohobych and Ivano-Frankivsk, Ukraine. 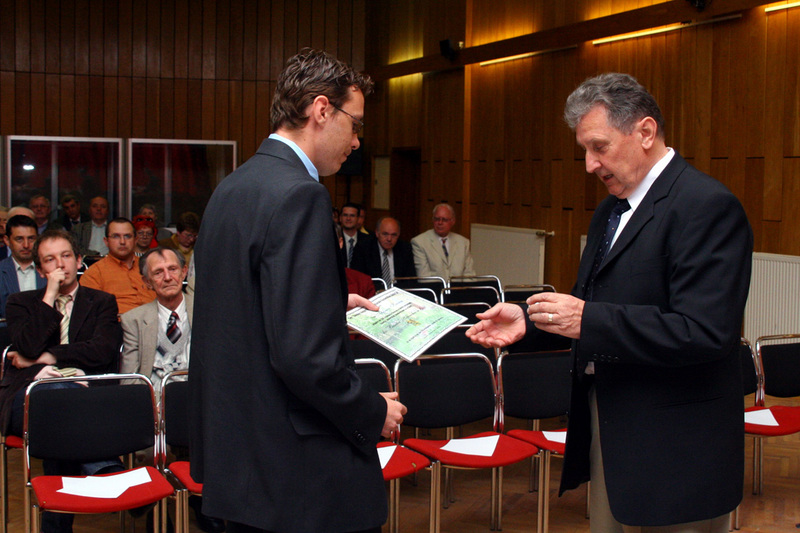 Netex becomes a member of the German Socio-Economic Club of the Banat region of Romania. A new office opens in Reșița, Govandari district (Romania). 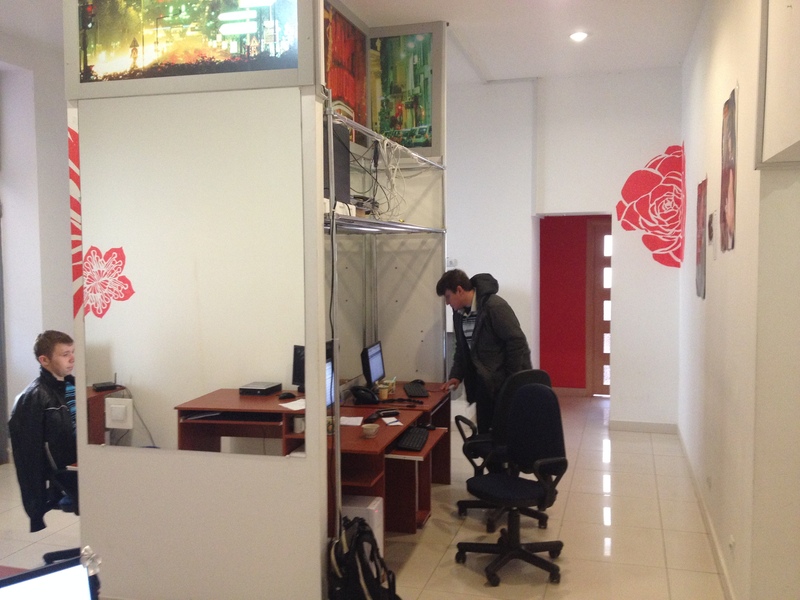 A new office opens in Sibiu. A new office opens in Chișinau. 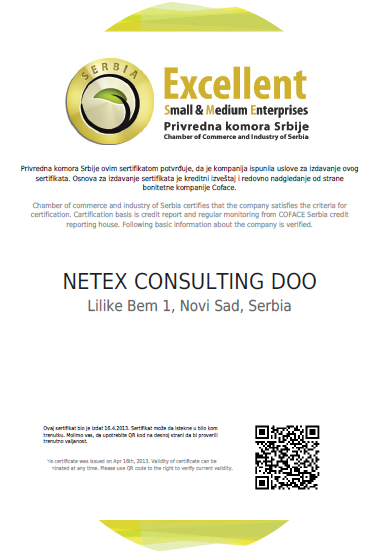 The Serbian branch of Netex receives a Certificate for Excellent Services from the Serbian Chamber of Commerce and Industry, certifying the quality of the services we provide. We are very proud of our ISO 9001:2008 certificate, awarded by the the German TÜV (Technical Inspection Association), that certifies the high quality standard of our services. 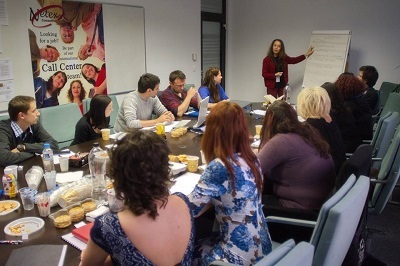 Annual meetings take place for the first time in Serbia and Ukraine. Netex opens a new office in Romania, in Mediaș. 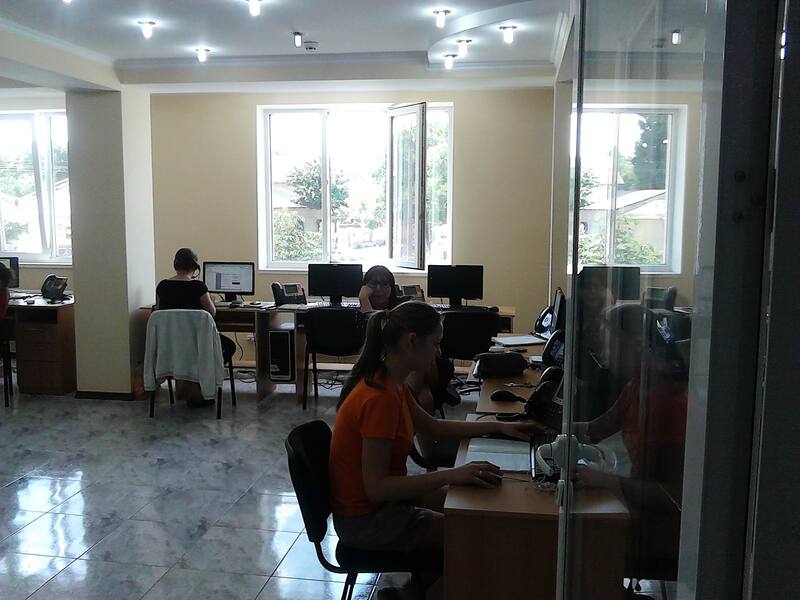 Netex openes it’s 3rd office abroad, this time in Chișinău, the capital of the Republic of Moldova. 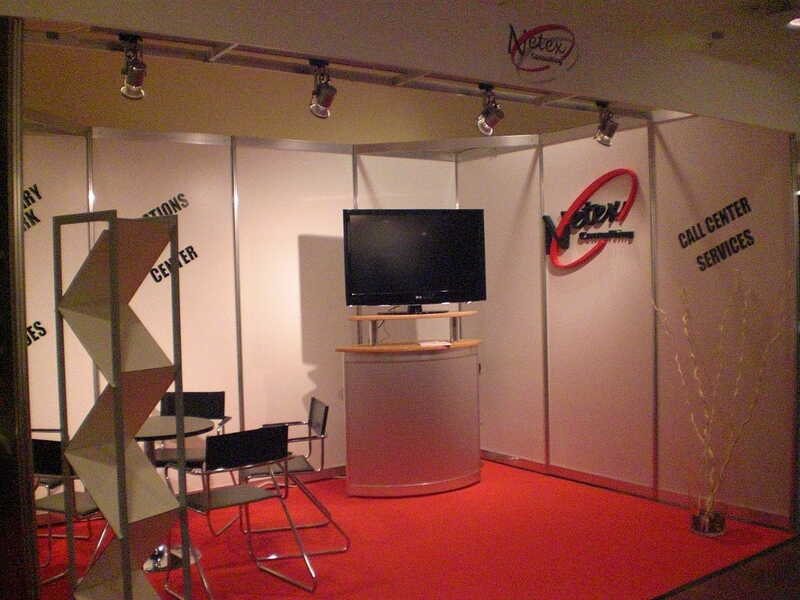 Netex was an exhibitor at the Call Center World Fair in Berlin (9th-11th of February 2010) in Hall 3, Booth B8, the biggest European fair in the field. A big thank you to everyone who came to see us! The Netex Group celebrates its 10th anniversary. Moving to a new office in Reșița. 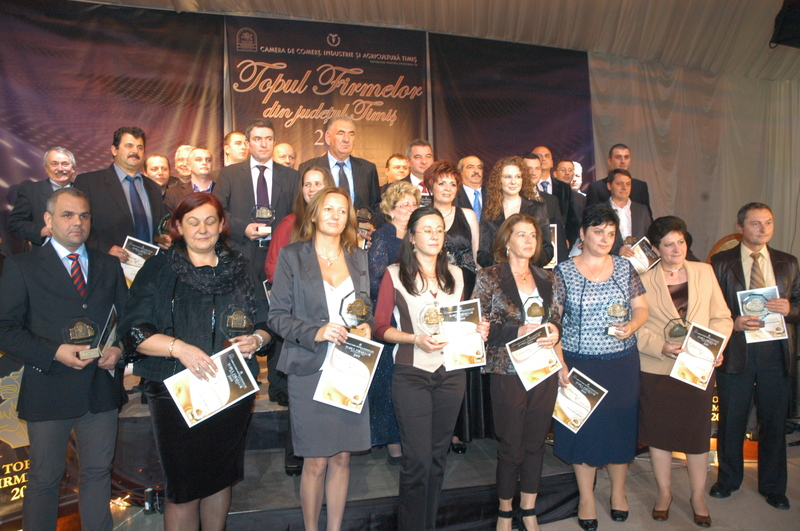 Netex SRL is awarded second place in Timiș county by the Chamber Of Commerce and Industry, in the “Top Companies of 2007” contest, in the category “Telecommunication: Research Development and High-Tech”. New Management: Raluca Budea and Leo Frumuzache become new CEOs. 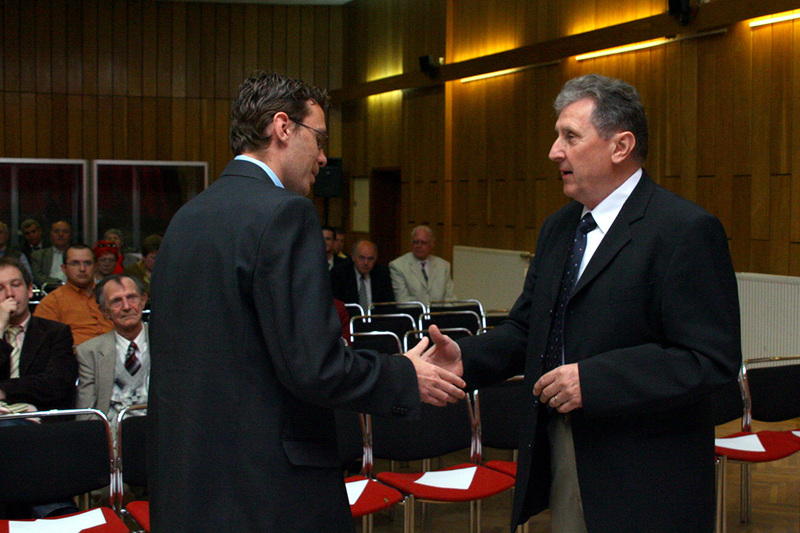 Netex opens its second office in an East Europe: in Novi Sad, Serbia. 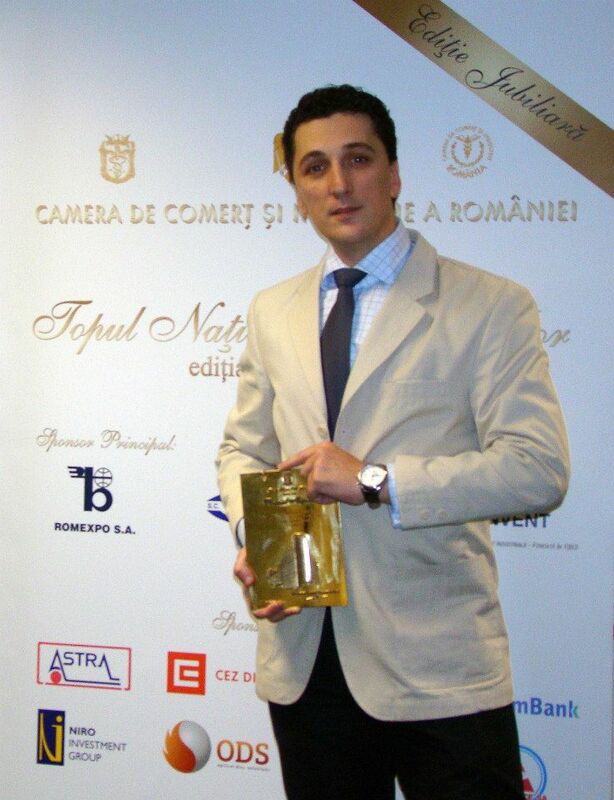 Netex SRL is awarded second place in Timiș county by the Chamber Of Commerce and Industry, in the “Top Companies of 2006” contest, in the category “Telecommunication: Research Development and High-Tech”. The number of employees passes 300. Netex takes part at the Novi Sad International Fair in the “Business Powered by Women” presentation. In Agnita, Netex opens its eight office in Romania. The total number of employees passes 250. 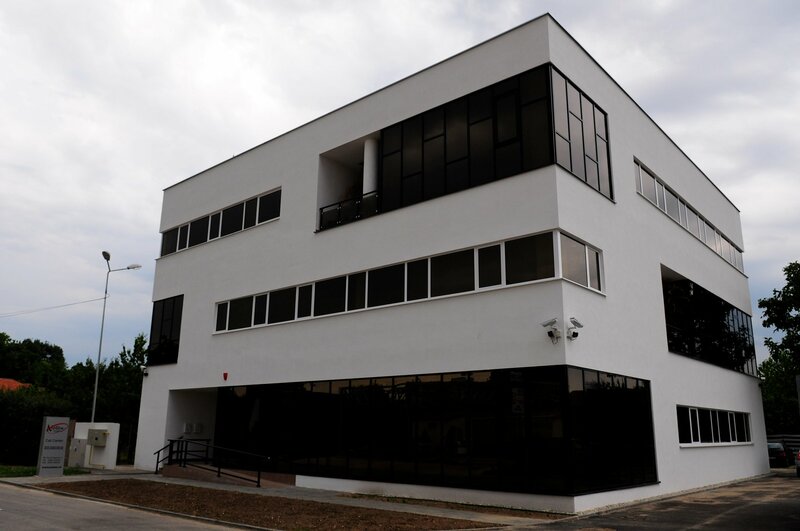 The seventh office opens in Reșița, Romania. Netex expands its coverage of the European market by offering services in four more languages: Danish, Swedish, Norwegian and Finnish. 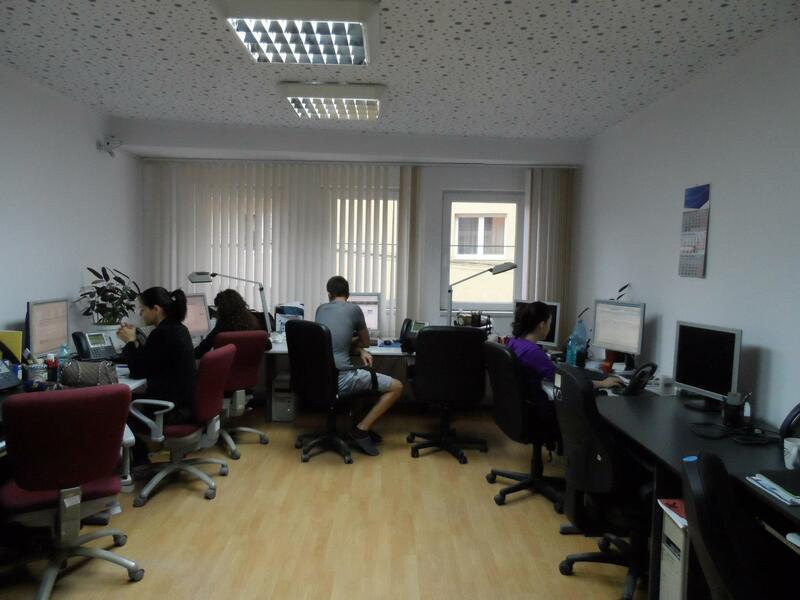 The office in Sibiu is now one floor bigger. The sixth office opens in Romania, in Cluj. The Netex Group employee number reaches 200. 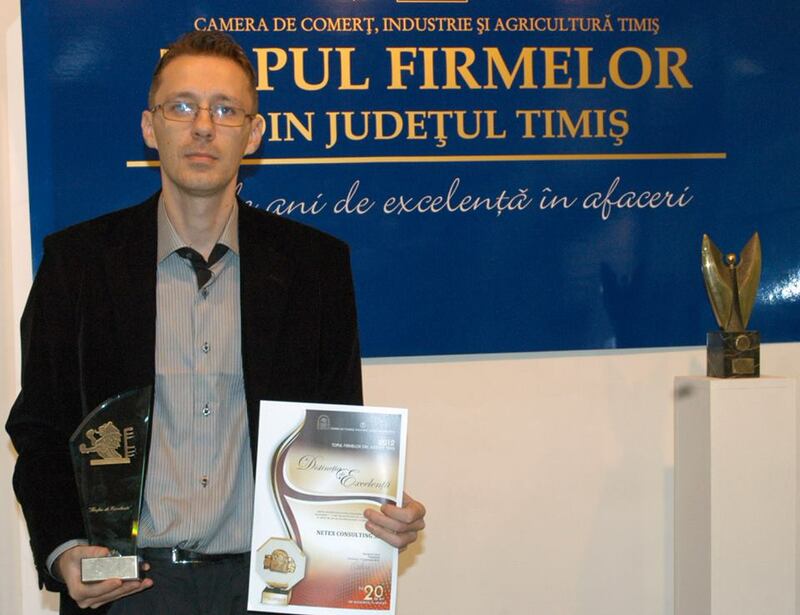 Netex Production SRL is awarded a “Top Companies in the Timiș county” prize by the Chamber of Commerce and Industry. Out of the total number of companies registered, 2.275 have qualified to take part. 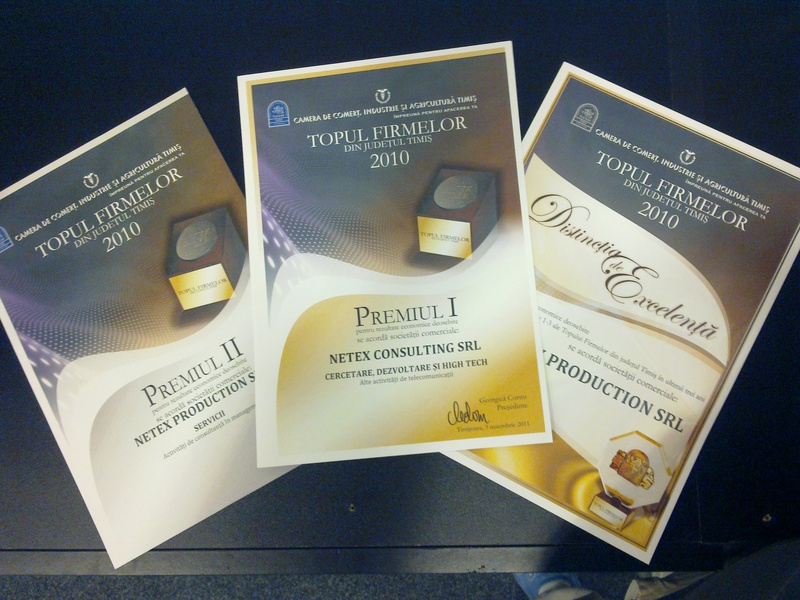 Netex Production came in 3rd in the “Professional Services and Outsourcing” category. 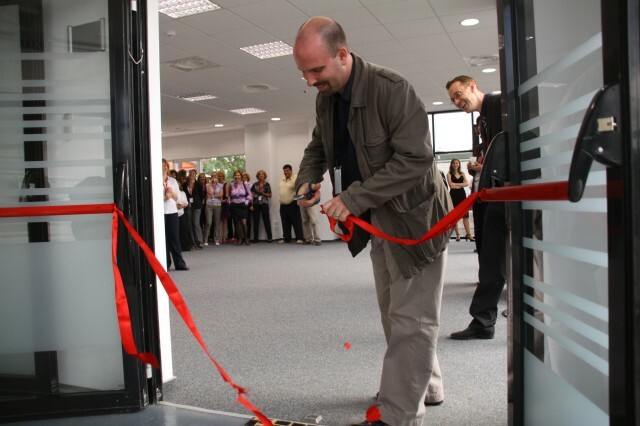 Netex opens its first office in an East-European country – Ukraine. The office is located in the heart of L’viv, one of the cultural and historic centers of Ukraine. The Netex Group employee number reaches 150. Our services are now offered in 11 languages. Dutch has been added. The number of languages in which we offer our services: 10. Japanese has been added. The number of languages in which we operate rises to 9 once Portuguese, Greek, Ukrainian and Russian are added. The third office opens in Timișoara. The number of Netex employees passes 100. The fourth office opens in Romania, in Reșița. The company`s policy as far as operating systems are concerned undergoes radical changes: the company starts using Linux.This was a major change within the company and it was due to the clear advantages this system has demonstrated over the years: it’s free and has almost no risk of virus generated computer crashes. Our services are offered in Hungarian as well. The second office in Timișoara opens. The number of employees, at this point, rises to 86. Netex Production S.R.L. is founded in Timișoara, Romania as a customer care service. At this point, the number of Netex employees is 26. The Netex group grows and a new office opens in a second Romanian city – Sibiu. Apart from the worldwide spoken English and French, Netex now offers its services in Spanish as well.  Netex GmbH is founded in Sonderhausen, Germany. Netex SRL moves to Timișoara and the company`s object of activity changes into Internet Content Provider, with its main activities being creating websites and office services. The company`s first customer care service is officially opened. Netex Production + Consulting GmbH is founded in Sondershausen, Germany, as an Internet Content Provider. Netex SRL is founded by Andreea Kremm and Claudiu Patt as partners with equal shares. The company is located in Reșița, Romania and the object of its activity is that of an Internet Provider.